I just told a work colleague that I don’t really like Christmas. I mean, it’s not that I hate it, but i’m just a bit ‘meh’ about it. From her reaction (and those around me) I may as well have stood on her desk, dropped my trousers and dipped my own Santa’s sack in her coffee. Note to self: Don’t tell ANYONE here that you’re not a fan of Disney! 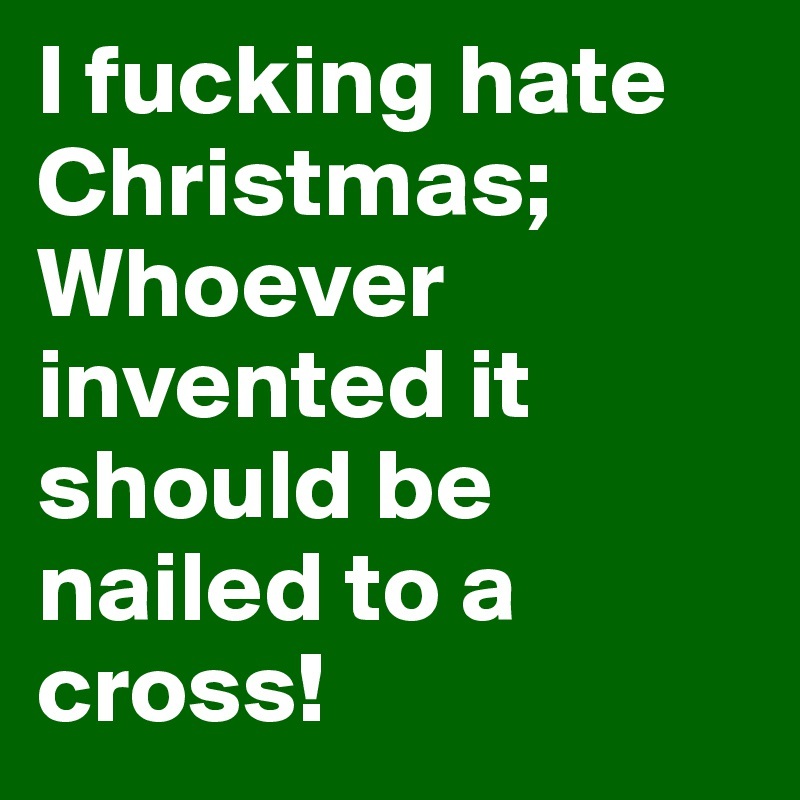 This entry was posted in Humour and tagged christmas, coffee, disney, shock, Xmas by headinablender. Bookmark the permalink. Nothing wrong with Disney, I just prefer white knuckle rides over pink tarmac streets and parades.